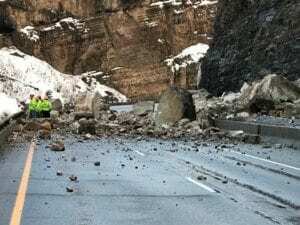 At 4:01 on February 5, 2019 GeoStabilization received a phone call – Interstate 70 in Glenwood Canyon, east of Glenwood Springs, was closed due to a major rockfall. GeoStabilization immediately mobilized our Rockfall Remediation Technicians (RRTs) and personnel began arriving on the scene around 7:30 am. In order to make the highway safe for the traveling public, loose material still on the slope had to be scaled. GeoStabilization’s forces worked with Colorado Department of Transportation personnel and other contractors to quickly reopen two eastbound and one westbound lanes later that evening. 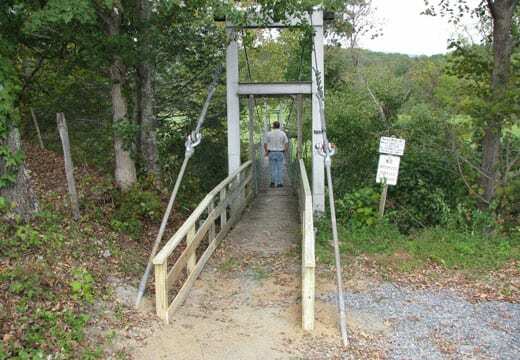 To see a short video of GeoStabilization’s RRTs scaling, click here. To learn more about the rockfall event, click here.